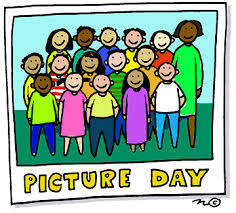 This Friday is Picture Day, which means that you will need to make sure that you’re wearing your normal school uniform and lookin’ sharp! They will be in the yearbook and on your IDs for the rest of the year! https://harmonypublicschools.network/hsalubbock-new/wp-content/uploads/sites/124/2017/10/HSA-Lubbock-white-letters-300px.png 0 0 ssouthard https://harmonypublicschools.network/hsalubbock-new/wp-content/uploads/sites/124/2017/10/HSA-Lubbock-white-letters-300px.png ssouthard2018-08-27 08:20:582018-08-28 06:51:20Friday is Picture Day!